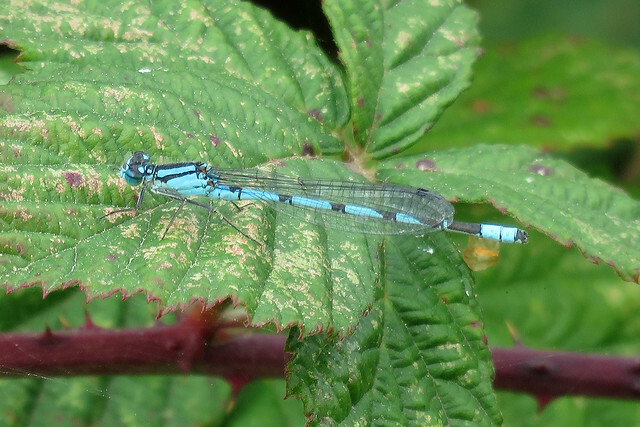 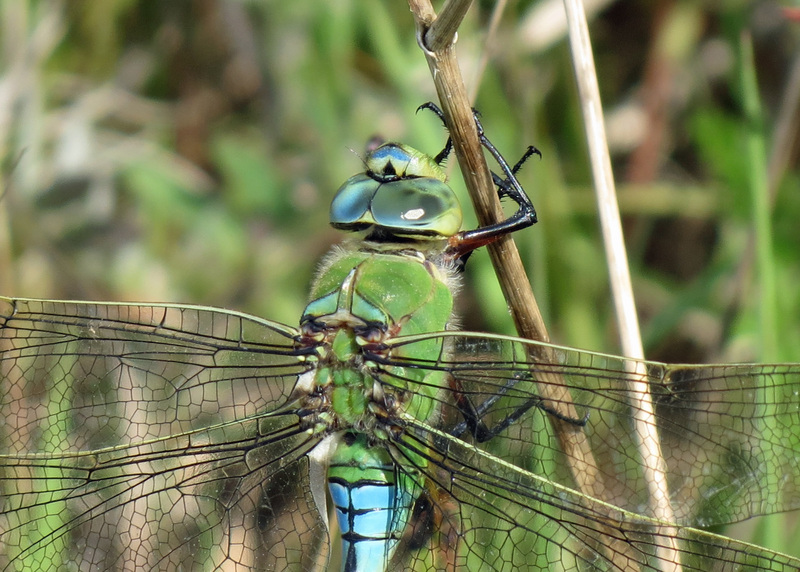 Welcome to the Yorkshire Dragonfly Group website, I hope you will find here what you want to know about Yorkshire’s dragonflies and damselflies. 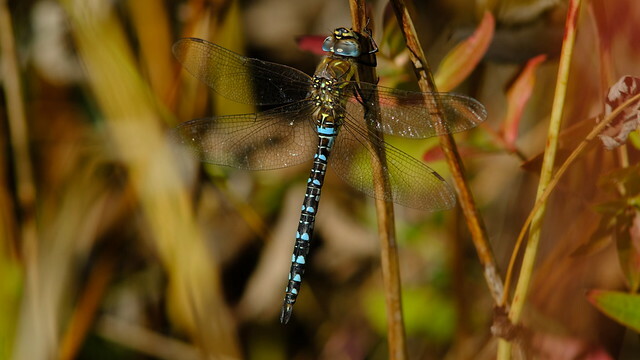 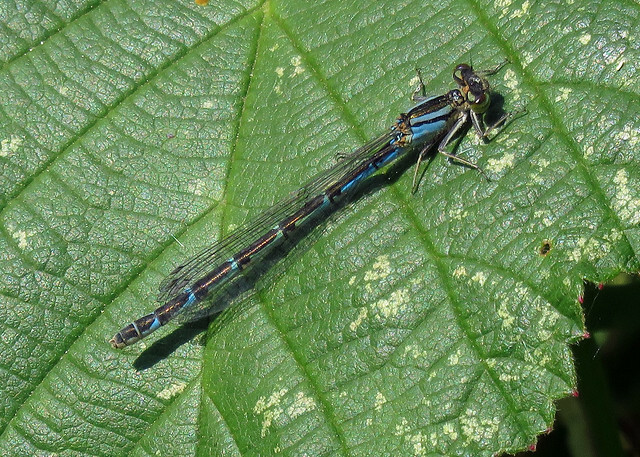 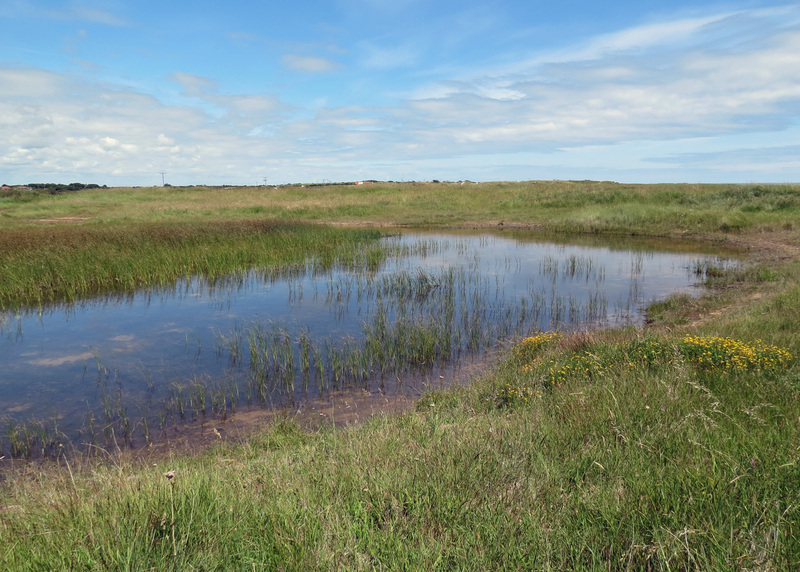 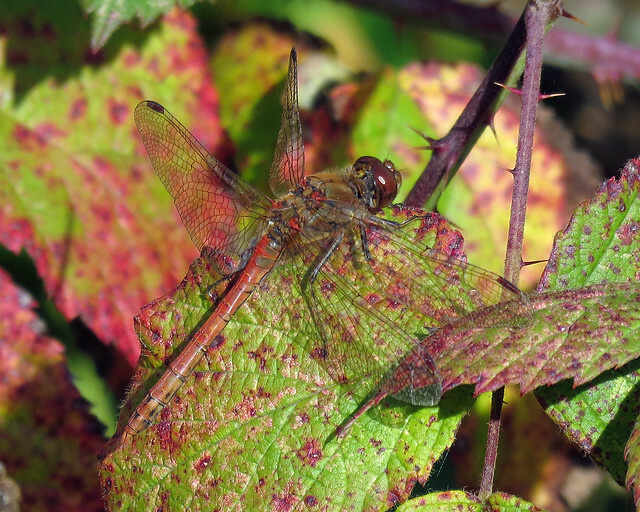 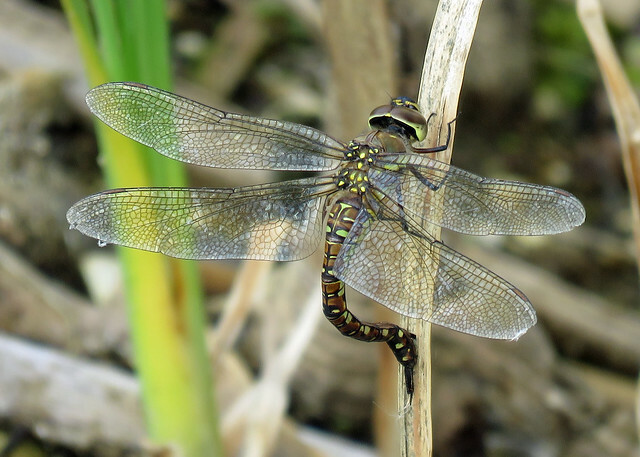 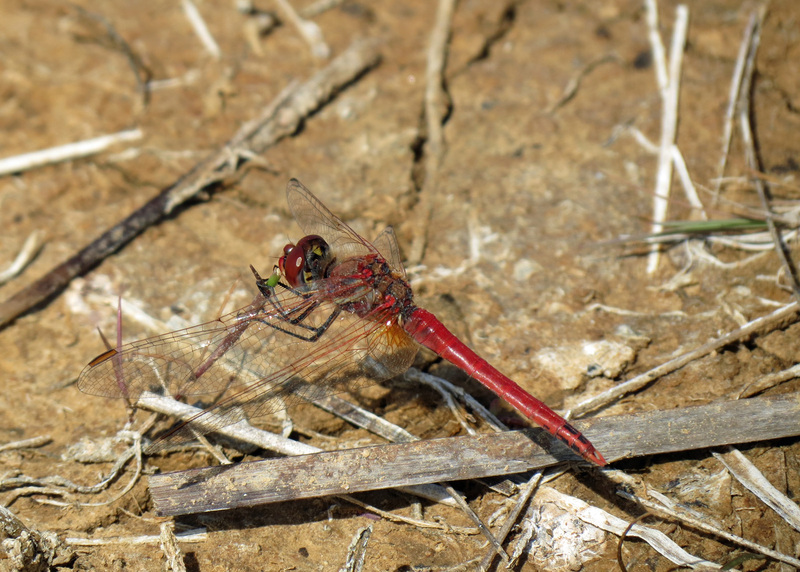 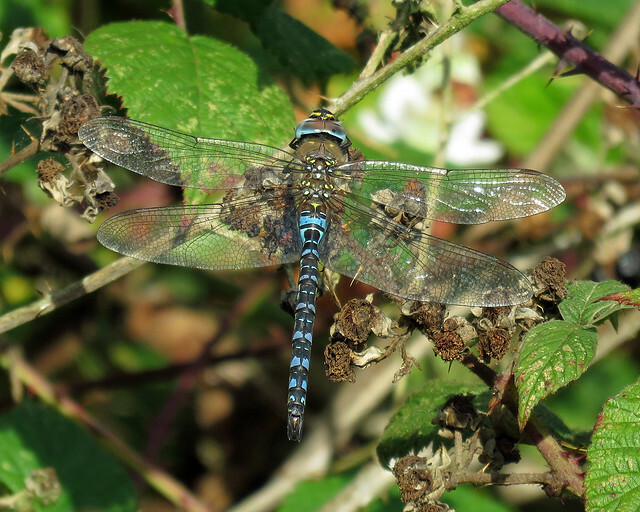 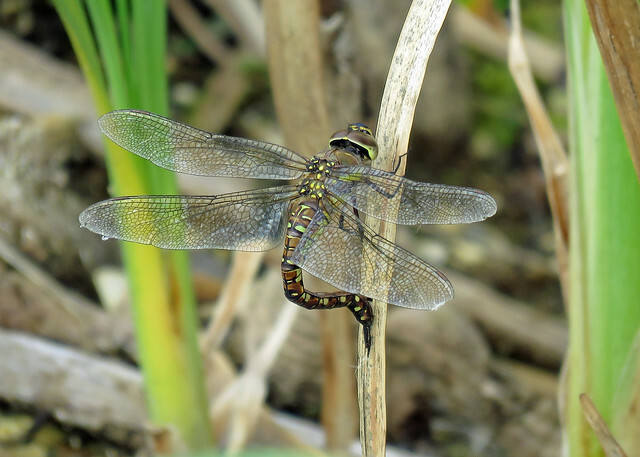 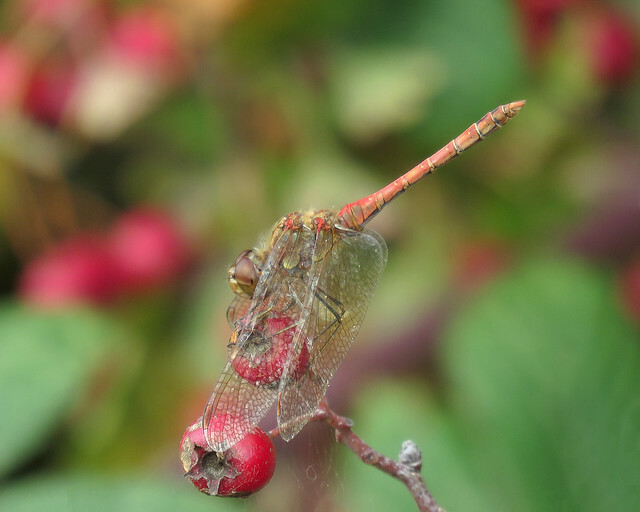 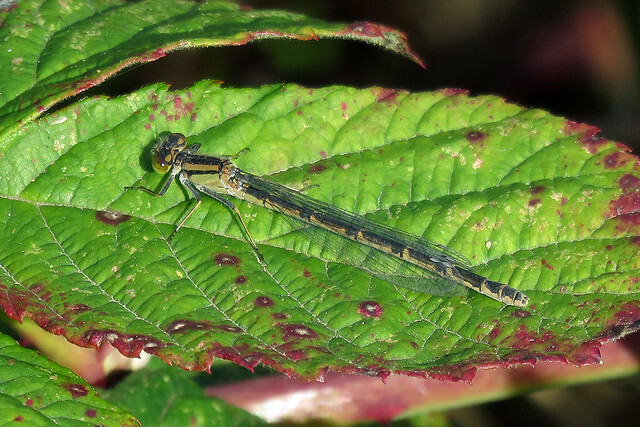 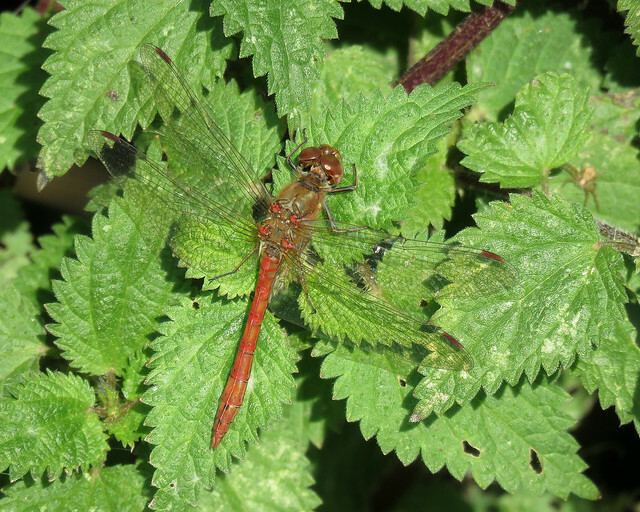 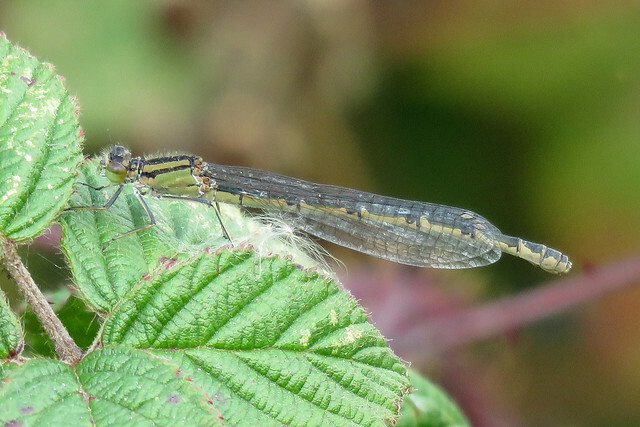 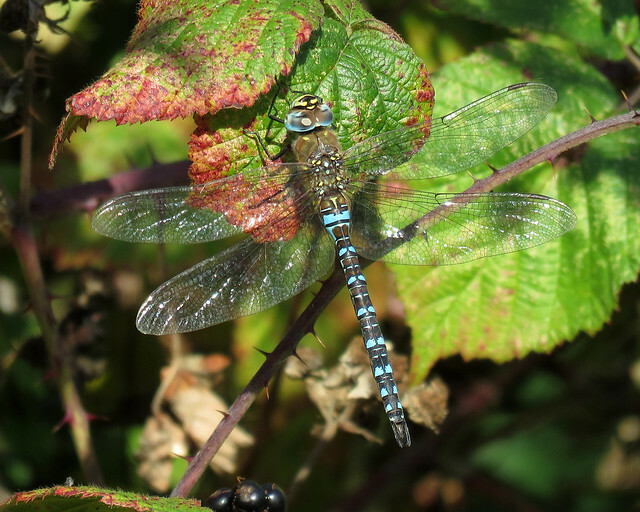 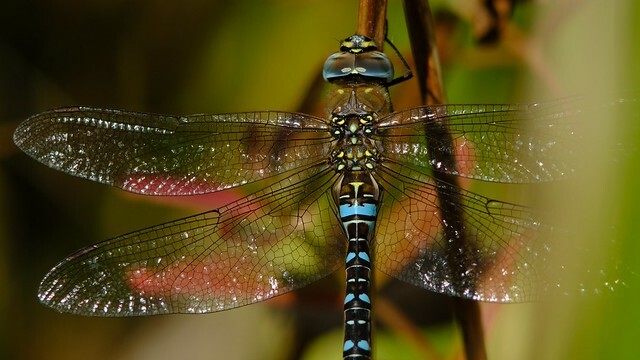 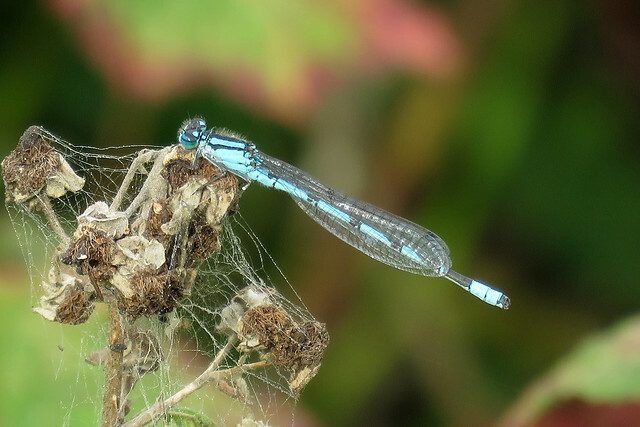 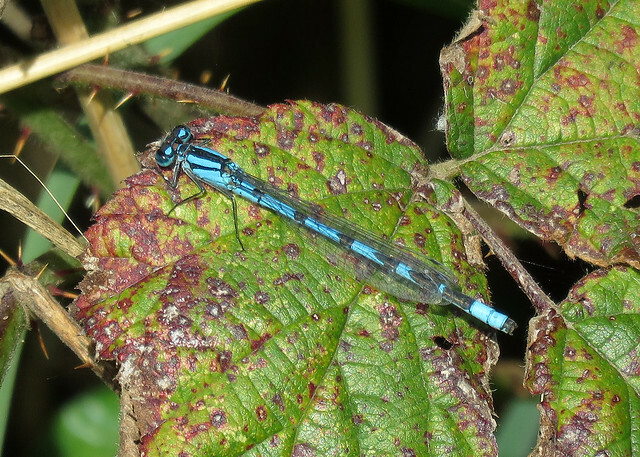 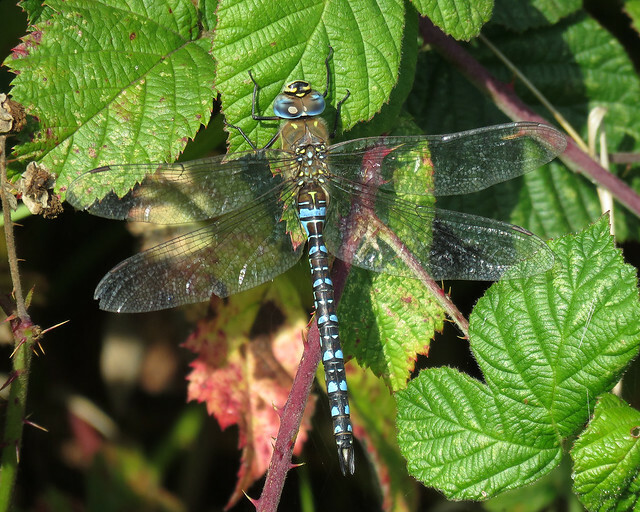 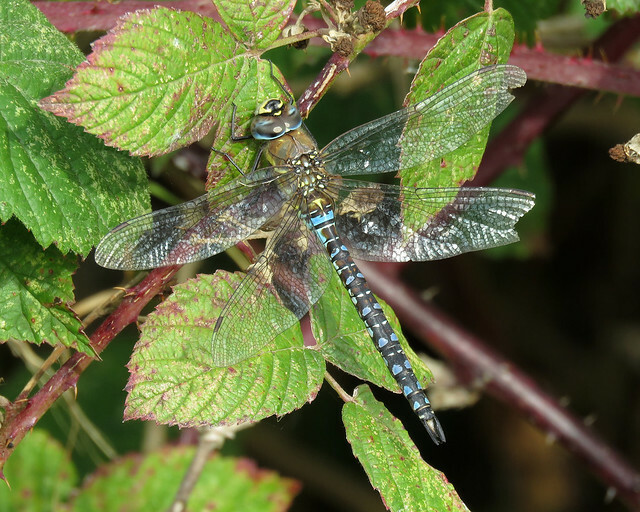 The group’s aim is to promote the understanding and conservation of dragonflies and their habitats in Yorkshire by organising activities, publishing our annual magazine Skimmer, and taking part in regional wildlife events. 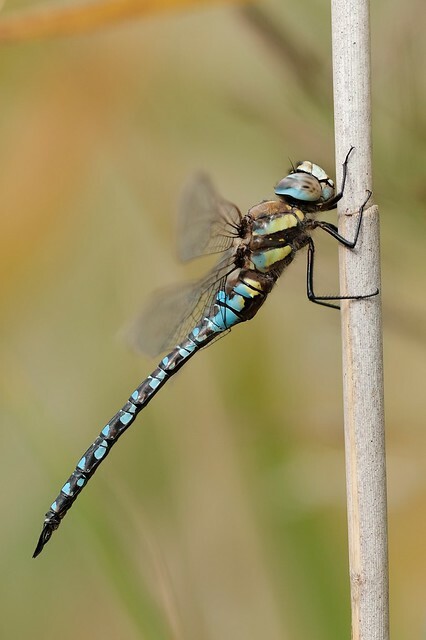 The group encourages the recording of Yorkshire’s dragonflies to further knowledge of key sites, range distribution and population expansion or decline. 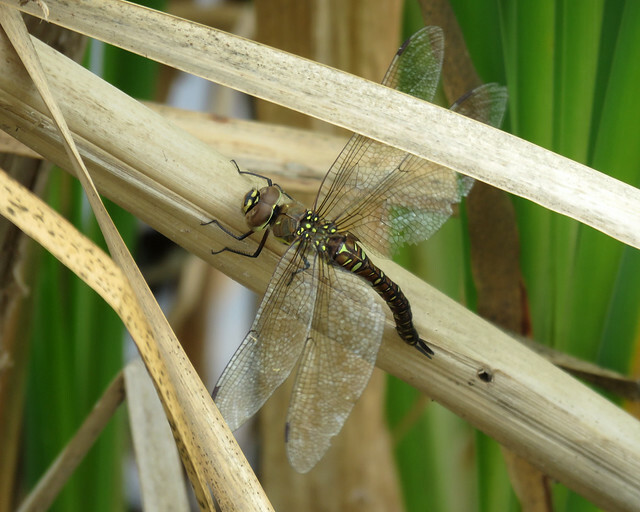 The group currently has around 80 members and has links with the British Dragonfly Society. 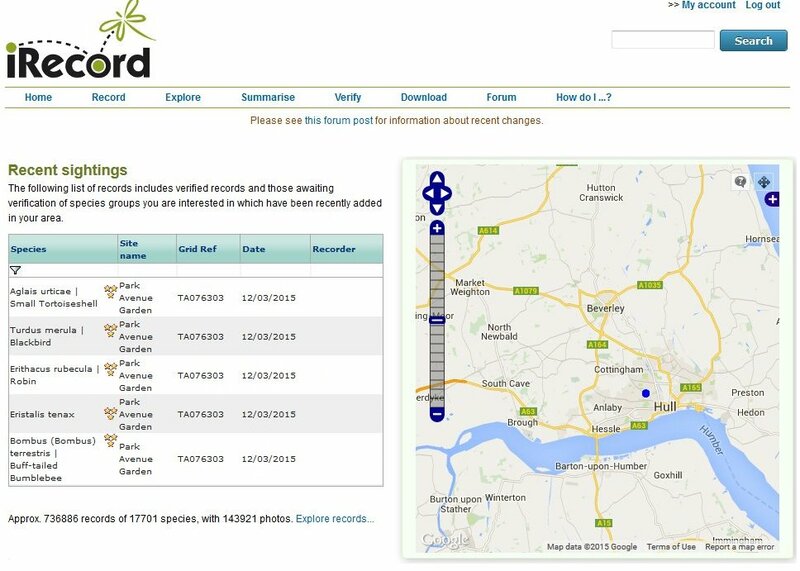 If you would like to become involved with the group or would like to contact us for more information please go to the contacts page. 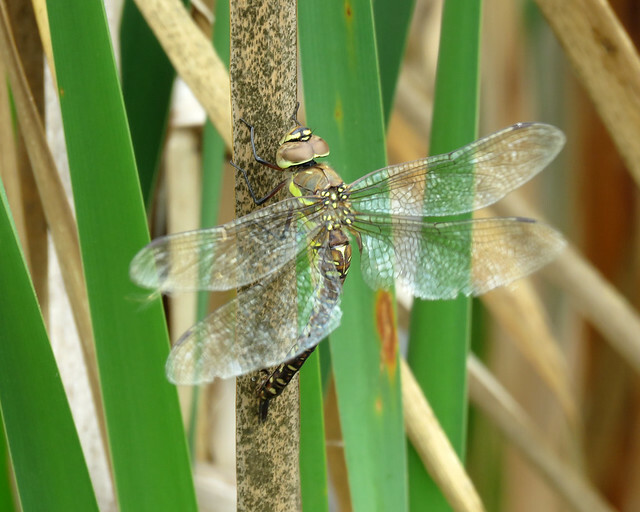 Enjoy your visit and good dragonfly hunting!